When it comes to the transfer market, Paris Saint-Germain are simply one of the best in the business. 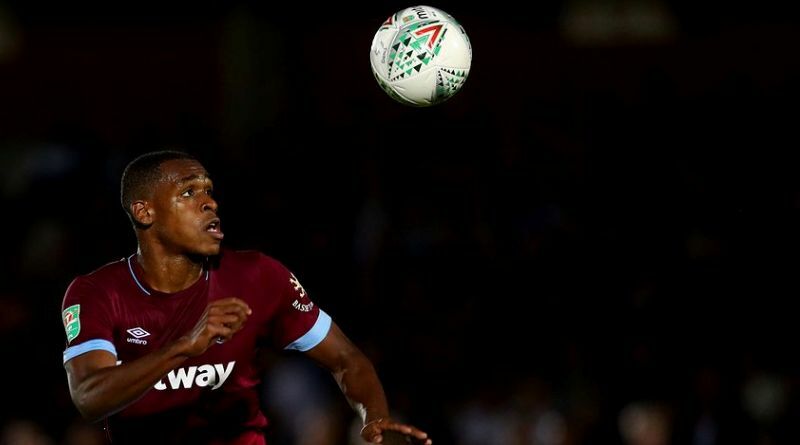 British source report Paris Saint-Germain are preparing move for West Ham defender Issa Diop. The 21-year-old has five years left on his current contract which expires in 2023. Issa Diop has played 10 times for West Ham since signing from Toulouse, scoring one goal. Issa Diop has represented France at Under-16, Under-17, Under-18, Under-19, Under-20 and Under-21 level, winning 39 caps and scoring 3 goals. The report claims that PSG manager has extensively scouted Diop and is considering a move for the defender. Thomas Tuchel will reportedly be handed a huge transfer kitty this winter and the West Ham defender is thought to be among the manager’s priorities. Issa Diop has the talent to play many roles in defense. West Ham are reluctant to let Issa Diop go, but a big enough bid could persuade them to sell. Undoubtedly he would be a fantastic recruit for PSG. Whether he will join Paris Saint-Germain or not remains to be seen.